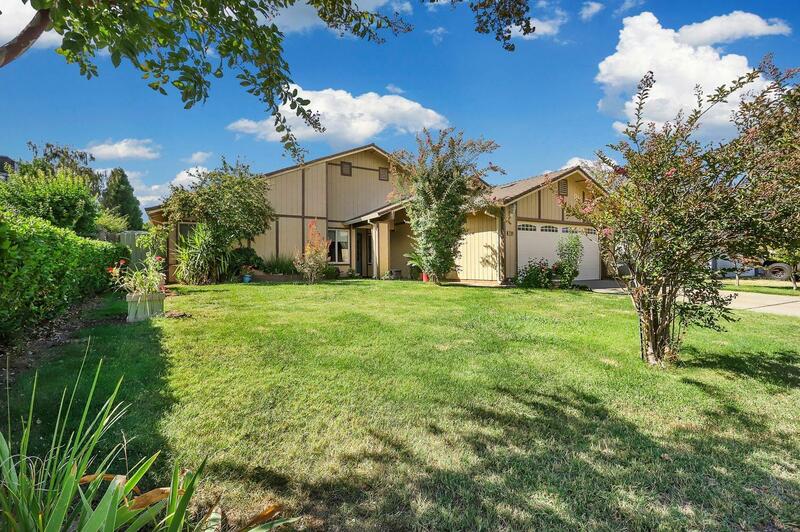 LOTS OF RECENT UPGRADES to this Beckman Ranch home! FOUR bedrooms, one with a private entrance of its own! The private entry has a lot of possibilities. New dual pane windows, roof and range-oven within the past six years and new dishwasher about a year ago. All info per Sellers & others & not verified by Brokers. Comfortable back yard with covered patio and lots of greenery! A pleasant place for morning coffee. The slider from the Master Bedroom to the back yard is another nice feature!